Imagine if your storytelling platform was intuitive enough to adapt to the context of your story? Whether you’re drawn to adventures in nature’s playground, or attracted to journey’s that are powered by pedal or foot, we have you covered. Imagine if your storytelling platform was intuitive enough to adapt to the context of your story? For outdoor adventures in particular, we know that topographical context and contour lines are important – illustrating the shape of the terrain. So next time you are sharing one of your outdoor adventures, you can activate contour lines to enhance the terrain of your journey. 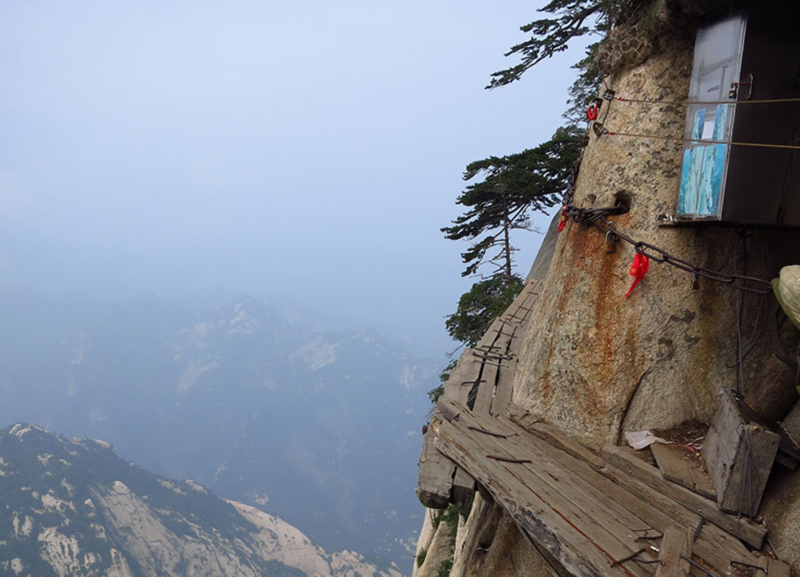 As a demo, we have plotted what is considered to be the world’s most dangerous hiking trail – not for the vertigo challenged.